However, failing to prepare for business disruption in the case of crisis can leave companies – and entire economies – at risk of substantial financial losses. But just because events are unexpected, doesn’t mean your business has to be unprepared. Leading workspace provider Regus is using its scale and experience at the forefront of the industry to provide a comprehensive recovery service that covers every eventuality. The Global Risks Report concludes that extreme weather is ‘the risk of greatest concern’ today (followed closely by cyber attacks and data fraud) and that companies spend almost nine times as much on repairing damages than on prevention. With most businesses relying heavily on vital infrastructure, they need to ensure they have strategies in place to protect their assets and ensure continued operations, no matter what happens. A recent survey by Regus found that 40% of businesses rely solely on what their current workspace recovery provider tells them, rather than fully exploring their options. What’s more, industry experts estimate only 20% of businesses test their business continuity plans, and even fewer put aside the time to do so with key staff members. Facing up to corporate limitations and weaknesses may be a daunting prospect, but it’s clear the risks of not doing so are far more concerning. Failing to properly prepare for serious disruption of operations can severely affect a business in both the short and long term. Regus’ survey found that only a third of global businesses recovered their data as planned in the event of disaster, and only 23% ended up with the access to systems they had planned for. In short, one disaster can very easily lead to another. In March 2011, when Japan was hit by both an earthquake and a tsunami that affected 740,000 small businesses and 80,000 major companies, 300,000 employees were displaced and $209bn was lost in sales nation-wide. Another severe earthquake is assumed to hit Japan within the next 30 years, and despite experts predicting a £12.8 trillion in damages, many local businesses are still not ready to cope with the ongoing risks. If an office location or network is compromised in any way, companies that sign up for the Workplace Recovery programme can use Regus’ network of over 3,500 of locations in 110 countries to relocate core operations within 24 hours. 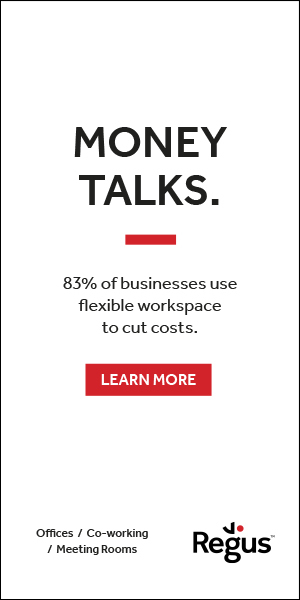 This means that if needed, a business can access fully equipped workspaces that are near its original office location or closer to home within hours, or one business day after an incident occurs. 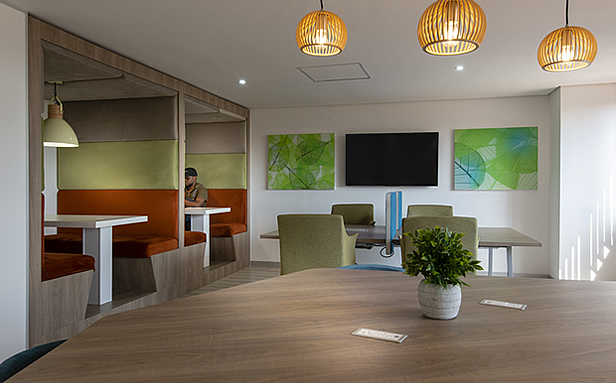 The programme is deliberately flexible: Regus offers three tiered plans that can be customised to meet both needs and price points, with additional around-the-clock support from its global team. Regardless of whether a business location happens to be in a flood-prone area, or the building has a burst pipe that floods the office, Workplace Recovery equips companies with keys to multiple alternative offices so that they can always deliver to clients and customers. So rather than sleepwalking into a crisis, smart businesses can confront the challenges of tomorrow with their eyes wide open. 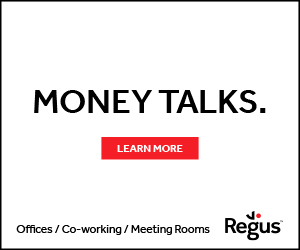 To find out more, visit regus.co.za or call +27 11 549 5697.